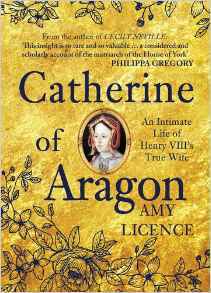 Book Corner: Catherine of Aragon by Amy Licence – History… the interesting bits! Sounds like a wonderful read. I’ve been wanting some new historical biographies, so it would seem this one fits the bill. Thanks for the review and recommendation. I’ll see if I can order it on Amazon.com here in the States. Intriguing book review. 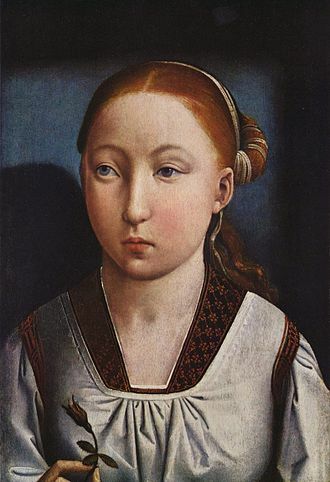 Catherine of Aragon was a standard-bearer for Spain–I’m always on the lookout for biographies on her that might prove me otherwise. Gosh this is an expensive book for someone like me – a widowed pensioner. Not to be deterred I have put this one on my Christmas list. There’s always a way! Thank you Sharon for the fascinating details you have made available. As a new subscriber and a history fanatic I am so enjoying your articles. Pingback: Book Corner: A Guest Post from Amy Licence – History… the interesting bits! 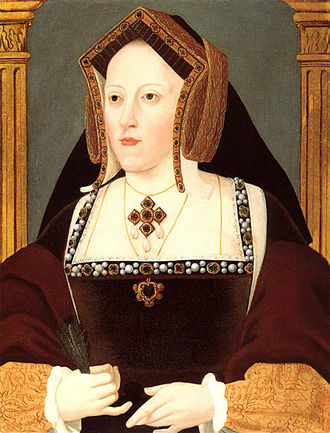 Pingback: Book Corner – Anne Boleyn: Adultery, Heresy, Desire by Amy Licence – History… the interesting bits! Pingback: Book Corner: Henry VI and Margaret of Anjou by Amy Licence – History… the interesting bits!